This week, Nana and I took you to the Butterfly Pavilion in Denver. 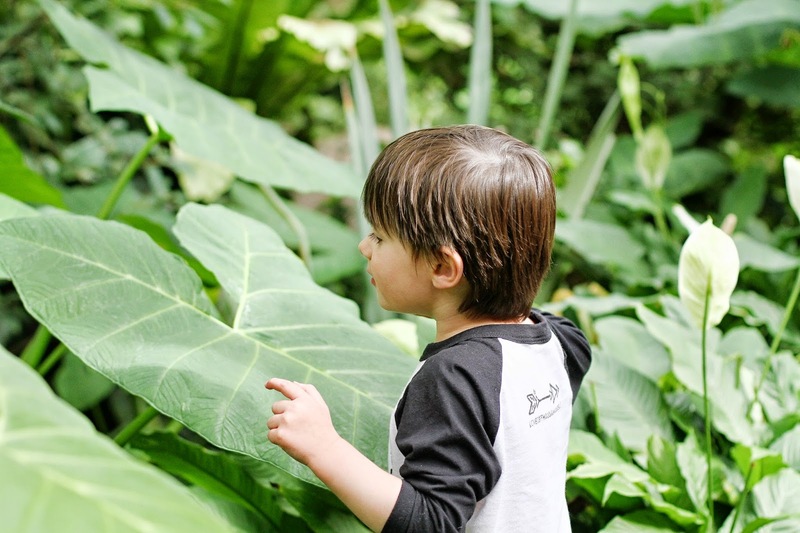 We chased you around while you, in turn, chased the colorful butterflies through a dense thicket of tropical vegetation. It was quite a workout for all parties involved. Before we left, you managed to launch your toy car into the turtle pond and we had to ask an employee to retrieve it with a long handled net. At the zoo the following day, you somehow removed one sock and shoe without my noticing and then catapulted them into the sea lion arena. Once again, we had to find an employee to go down and retrieve them for us. I see a trend emerging.